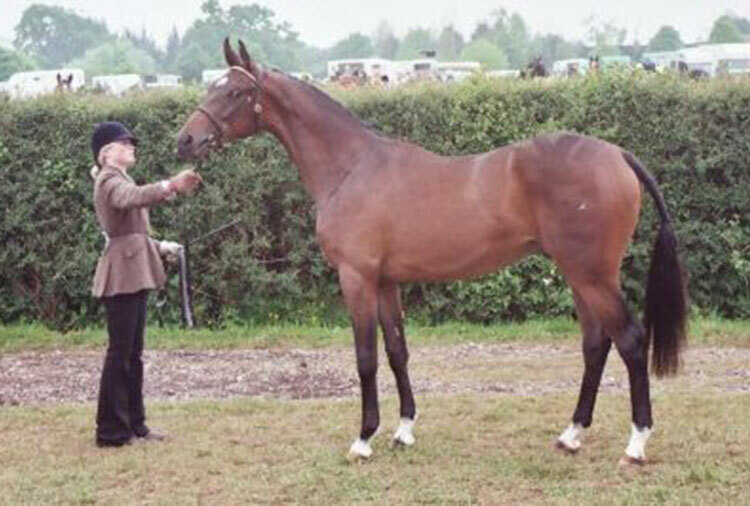 The Anglo Arab stallion All That Jazz was imported to Biddesden from Victoria in Australia as a colt. 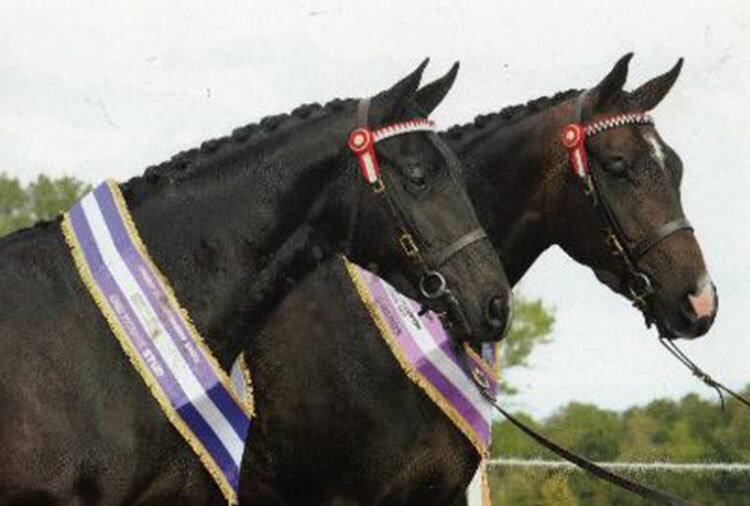 His sire is the Arab stallion SS City Lights who was bred in the USA and nearly 16 hands. 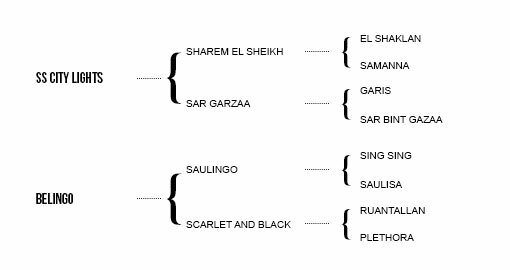 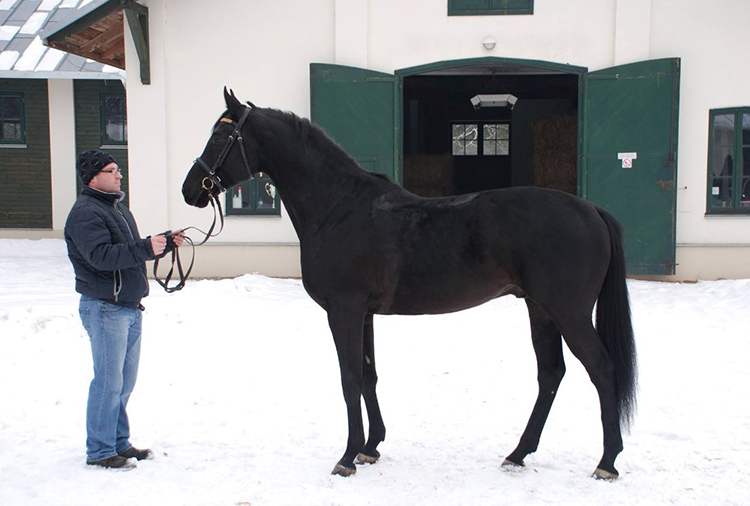 His dam is Belingo, an Australian Thoroughbred by Saulingo. 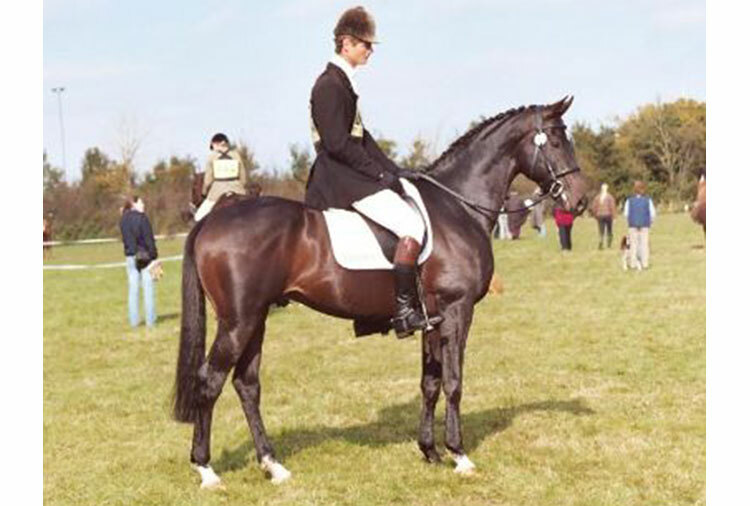 Jazz was always a tall colt with great scope to his stride. 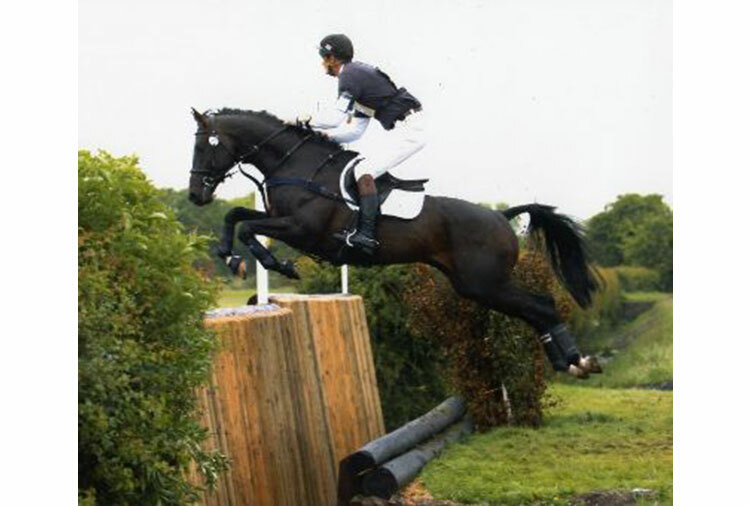 He has the softest and springiest of canters as all who have been lucky enough to ride him will attest. 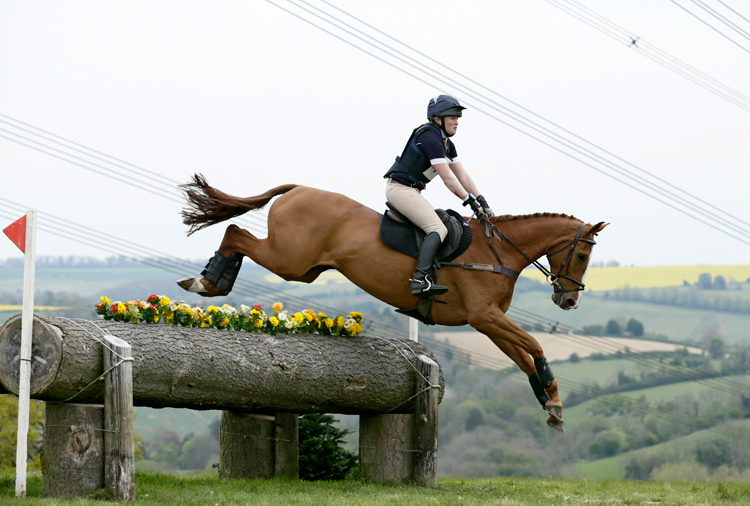 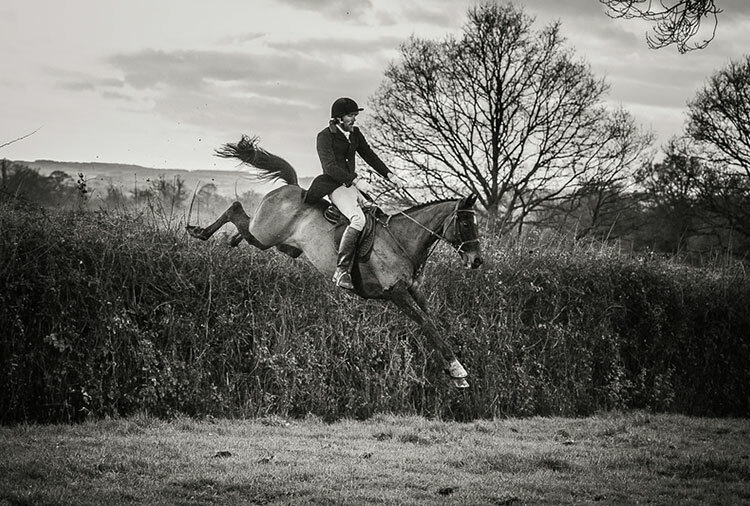 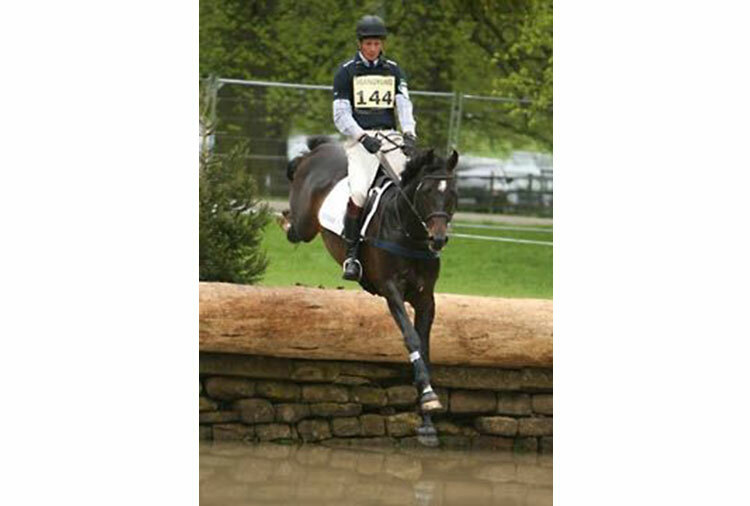 He was taken through the ranks to advanced level in British Eventing by William Fox-Pitt and went hunting for a season with the South and West Wilts. 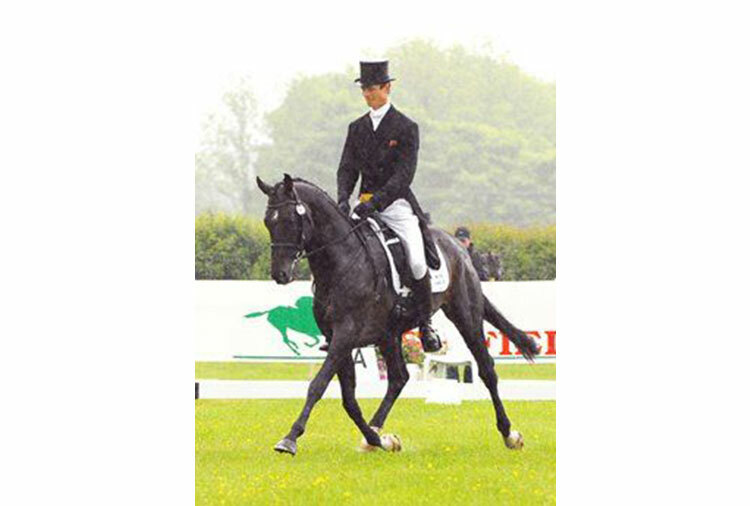 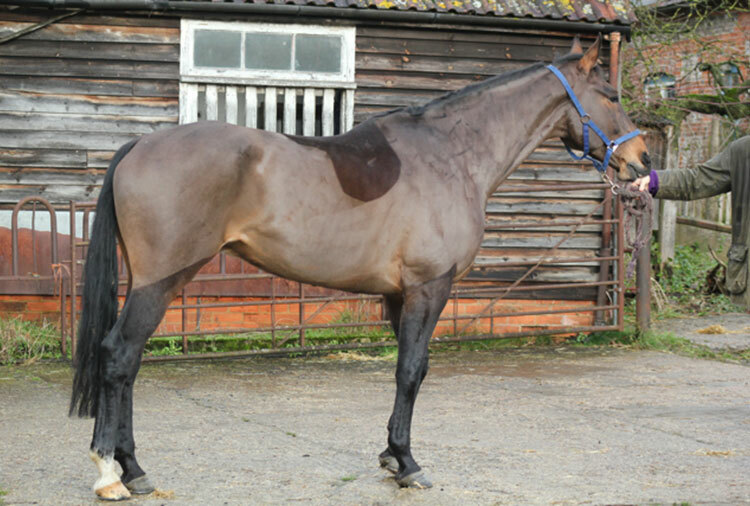 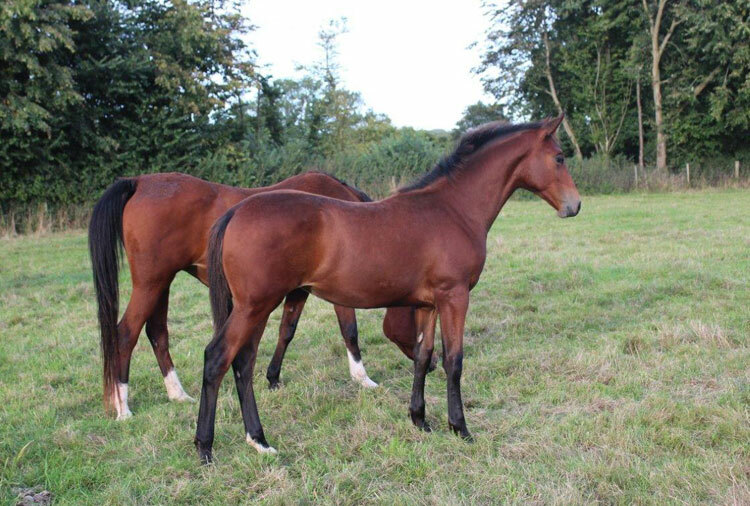 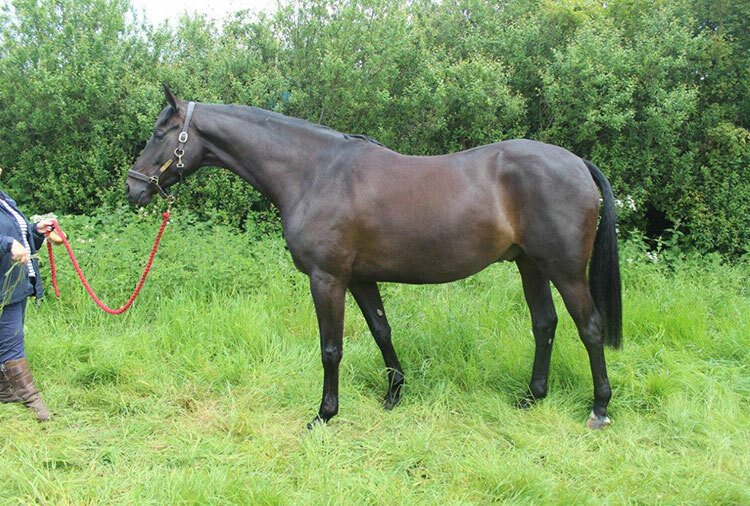 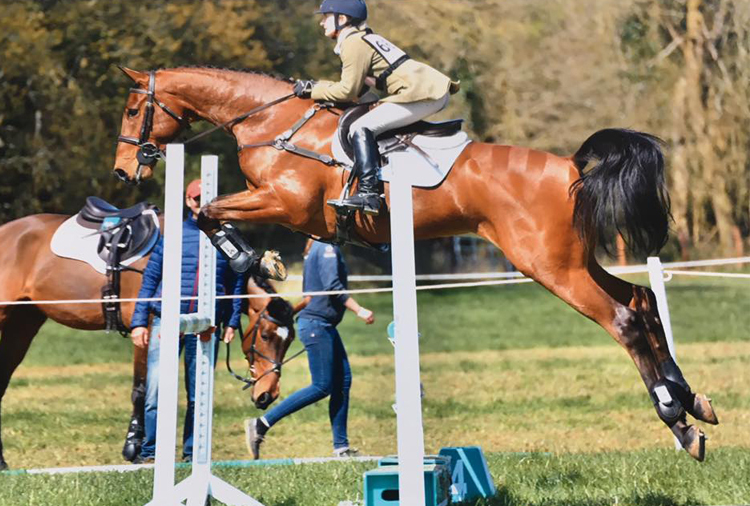 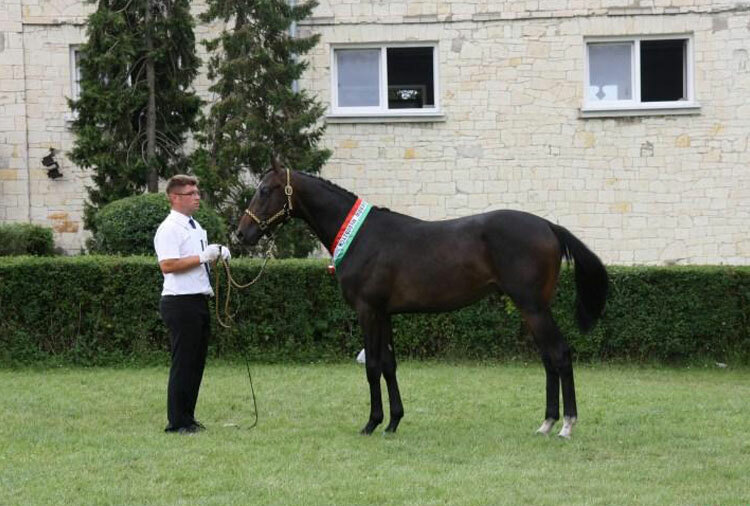 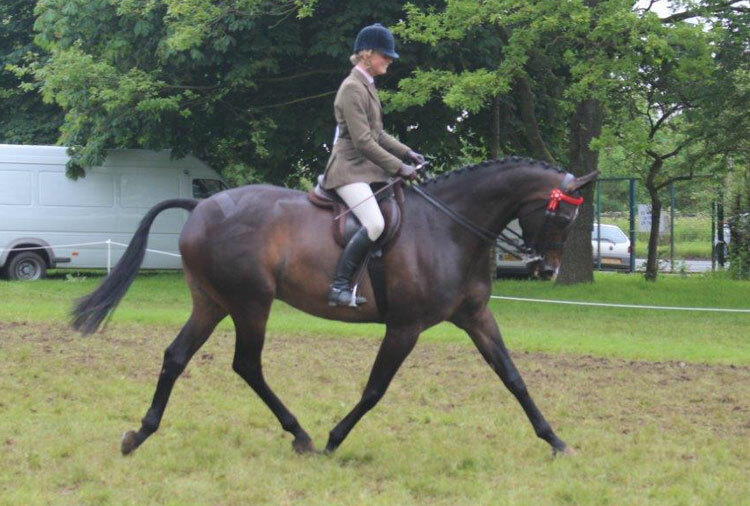 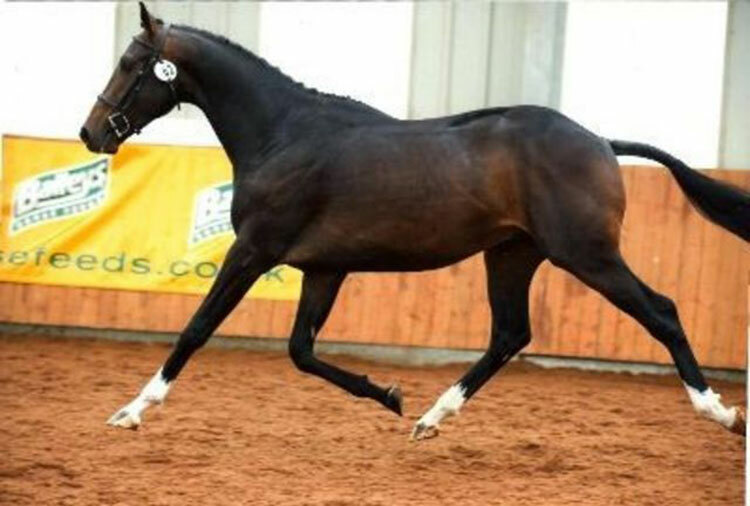 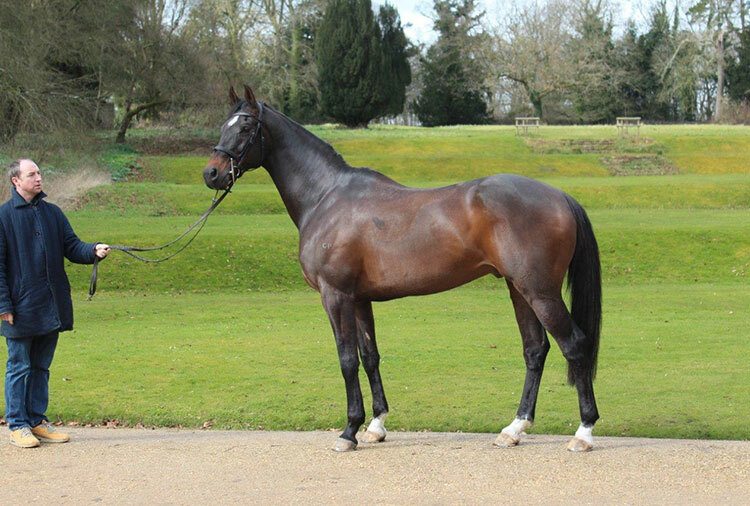 His foals have been successful in the show ring and have made a promising start in eventing, with their big strides and elegant steady head positions.